This article is sponsored by MeisterLabs, the company behind the popular collaboration tools MindMeister and MeisterTask. We all know the problem: We spend far too much time in stuffy conference rooms, discussing problems, listening to people’s opinions, brainstorming products and strategies. Countless gurus have advocated for the benefits of reducing the time spent in meetings, of the number of meeting attendees, and even of meetings in general. The truth is, some meetings are necessary and if done right they are simply the best way to exchange ideas, form plans and make decisions. Time spent in such meetings is only wasted if they are unproductive and don’t have any actionable outcome. We’ve found that meetings that aren’t well prepared often turn into meaningless, superficial discussions that inevitably end with the sentence, “Let’s dig deeper and meet again”. To avoid this waste of time, everyone who wants to hold a meeting in our company has to take responsibility for proper meeting preparation. Here’s what that entails. Find out who is essential for the meeting. Don’t invite people unless they are absolutely crucial as contributors. 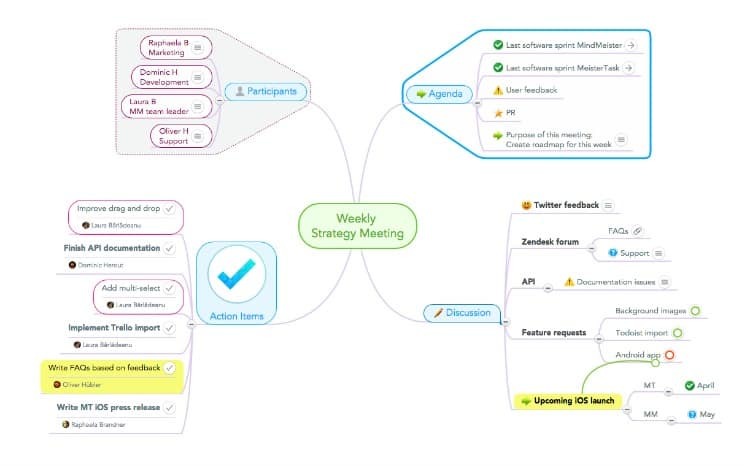 Define a clear goal for the meeting. Without a clear goal you will never know if the meeting really served its purpose. Prepare a list of topics/questions that need to be addressed. Be as specific as possible. If you’re going to ask another participant for their professional input, inform them up front so they have time to do some preparation themselves. As the developer of visual collaboration tools, we know how important it is to employ visual aids when presenting information to others. Slideshows, images, mock-ups, diagrams and videos are essential not only to help others follow your thought process, but also to identify connections between individual topics and give a complete overview of the situation, allowing people to see the bigger picture instead of focusing only on one part of the problem. Most teams we’ve ever worked with, and that includes our own, suffer from a phenomenon that has been described as a diffusion of responsibility – it’s what happens when you put a task in front of a group of people and for some reason everyone assumes that someone else will take care of it. In a meeting, this usually means that people talk about an issue and each of them thinks that one of the others is surely taking notes, and if not, will at least remember all the great ideas that came up during the discussion. Don’t assume: Actively appoint one person to take notes in real time of everything important. Project the notes onto a wall so everyone can follow them and point out errors or missed information. Take notes in a format that is easy to edit, update and share with others. Share the notes with all meeting participants after the meeting. 99 out of 100 meetings we conduct have the purpose of deciding on a course of action which is then to be implemented. We’ve learned that it is absolutely essential that we don’t end meetings before clear, actionable tasks have been defined. The typical, “So, you all know what to do” simply doesn’t work. 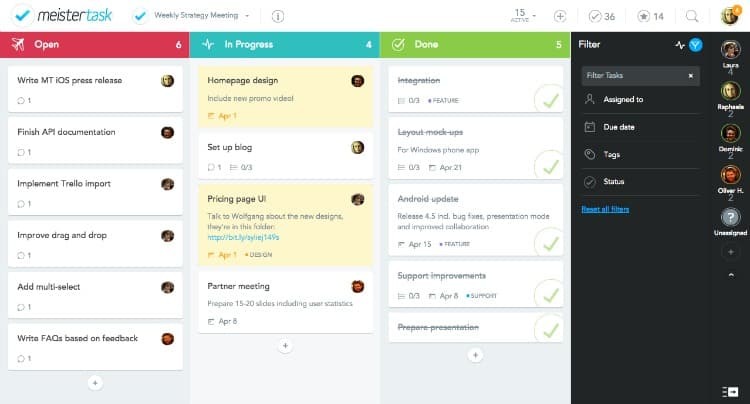 Even after an exhausting 3-hour meeting we make sure to never leave the room before all tasks have been added to our task management system and assigned to the person responsible. 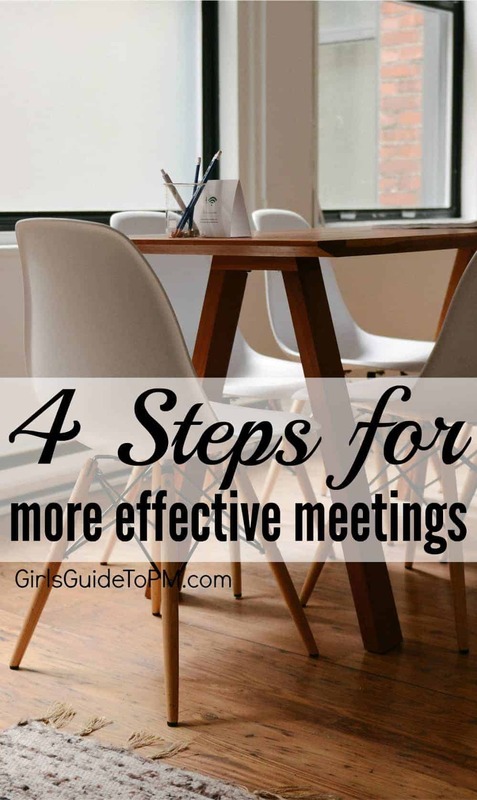 The steps may seem obvious, but once we truly adopted them, our meetings became more efficient and, even more importantly, a lot less frustrating for everyone involved. It was this experience that eventually inspired the development of a software workflow that would support the seamless realization of our four steps. After using it internally for quite a while we recently also introduced it to our users – the overwhelming response we got from them showed us that we weren’t the only ones who benefitted from it tremendously. Have you adopted a similar approach to streamline your meetings and get the most out of your time in those stuffy conference rooms? Let us know your top tips in the comments below. 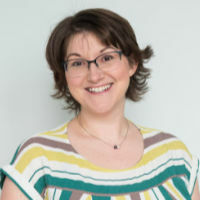 About the author: Raphaela Brandner is the marketing manager at MeisterLabs, the company behind the popular collaboration tools MindMeister and MeisterTask. With a background in visual media and photography she knows about the importance of images and other visual stimuli in everyday life.